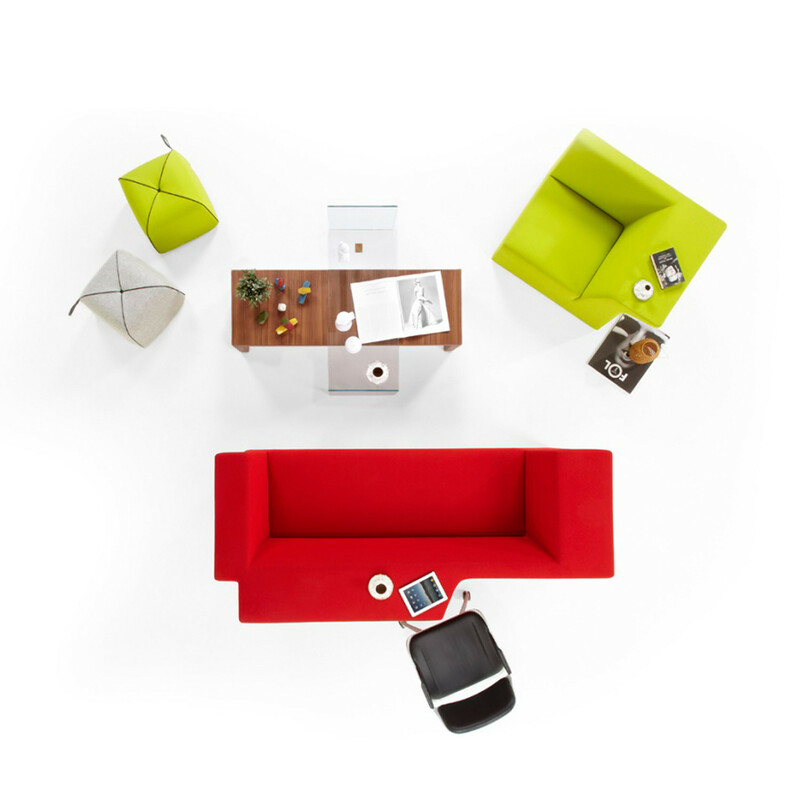 Ikaros Sofa by designer Faruk Malhan is designed as an alternative to a formal office desk. 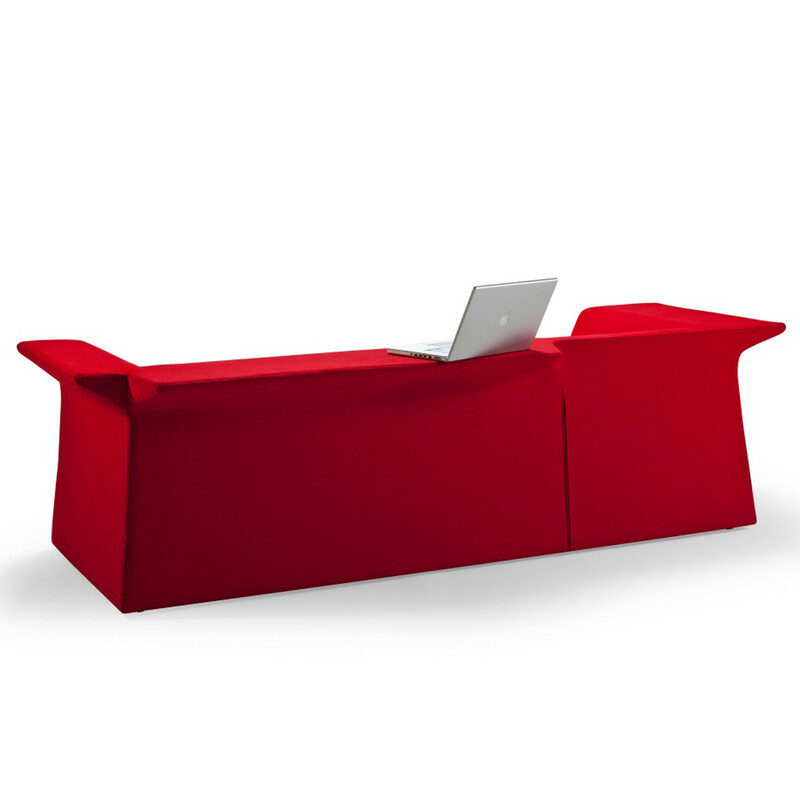 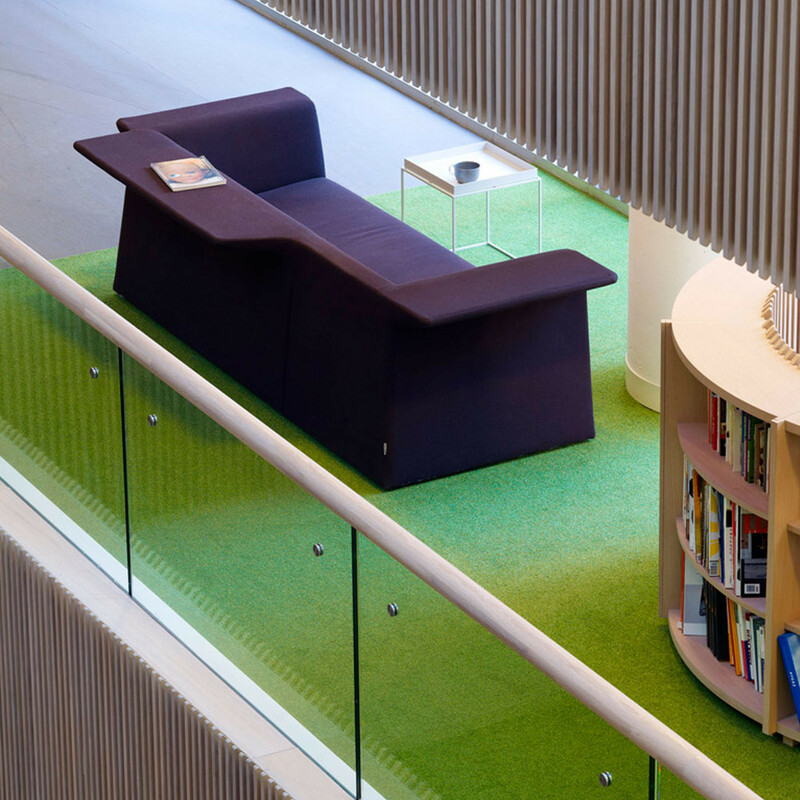 This modern office sofa design can be placed in any open plan office area for collaborative or agile working. 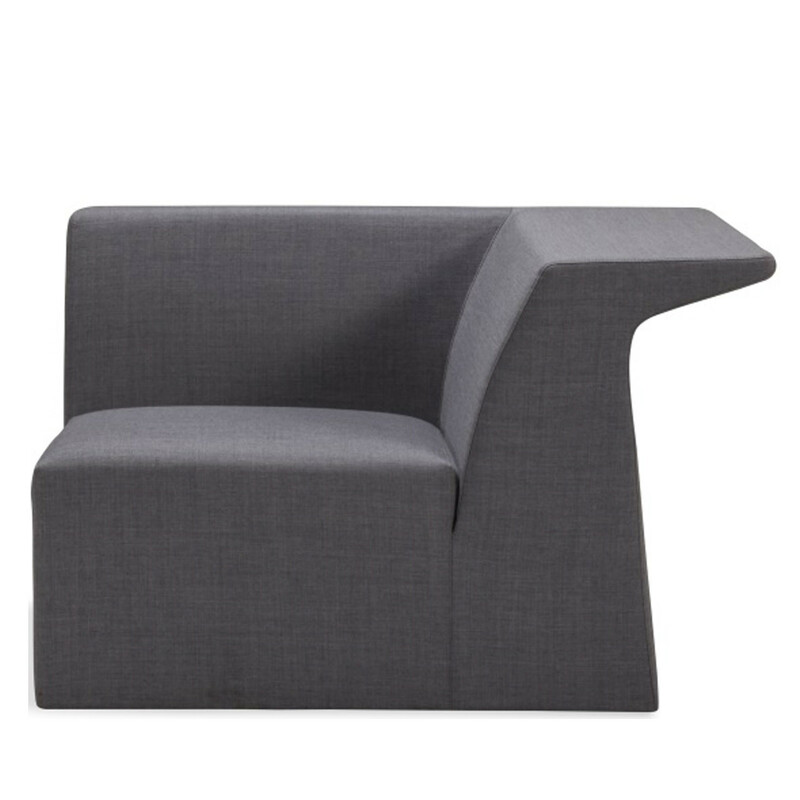 Ikaros Sofa doubles as a writing tablet and a table at the same time; all horizontal surfaces may be used as service areas and the extension wing at the rear is at table height, where it can be used as a worktop whilst sitting down. 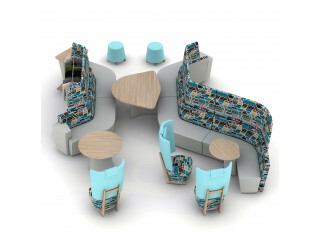 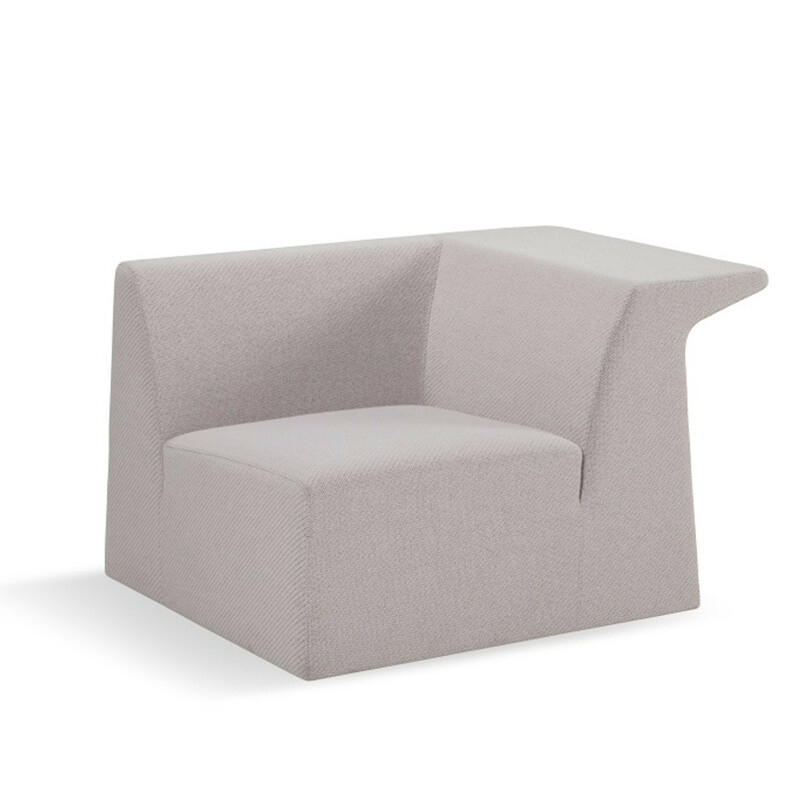 This feature allows this contemporary soft seating unit to be used simultaneously from inside and outside, providing users with dynamic options. 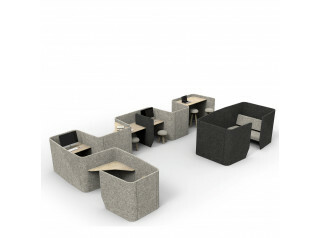 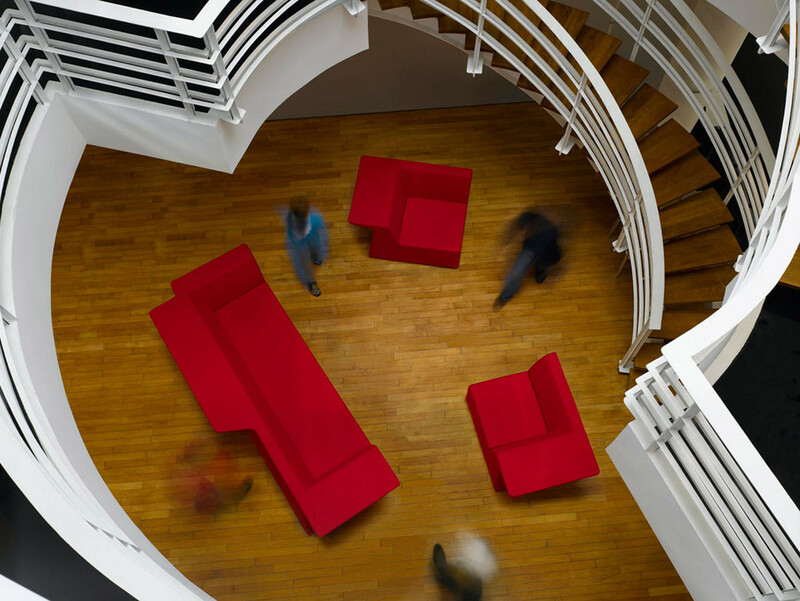 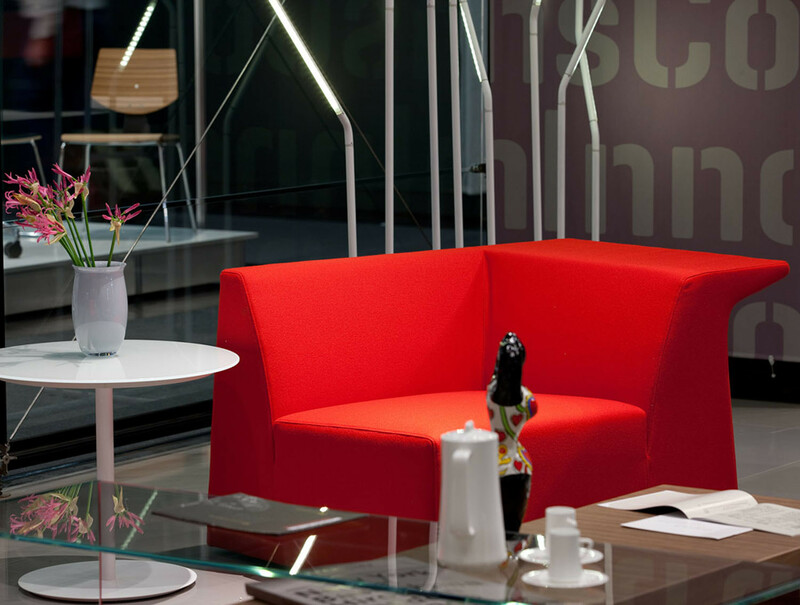 Ikaros Soft Seating can also be used in office breakout areas, receptions and lounges, with the integrated surface at the rear being ideal for use with mobile phones, laptops and tablets as well as magazines or work. 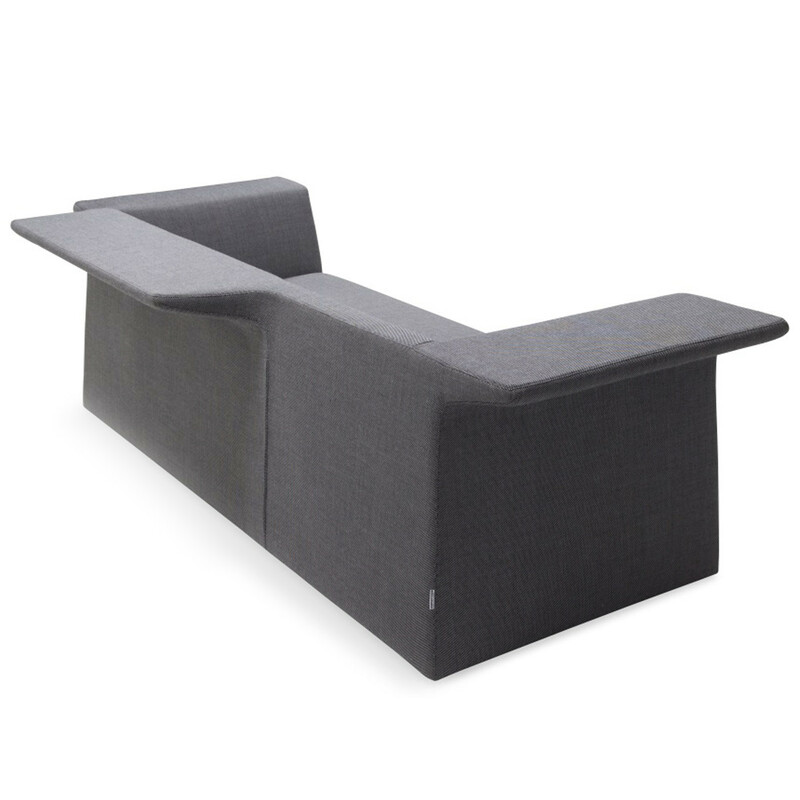 You are requesting a price for the "Ikaros Sofa"
To create a new project and add "Ikaros Sofa" to it please click the button below. 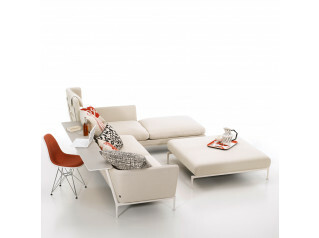 To add "Ikaros Sofa" to an existing project please select below.